Coalmine Records is turning ten, and in celebration of their decade long run, they are pleased to roll out the promotional campaign for our long awaited compilation album, Unearthed. Set to be released as a double disc set on May 13th containing both a mixed version, arranged by DJ Revolution of The World Famous Wake Up Show, and an Untagged Deluxe Edition, which includes three bonus cuts, Unearthed, epitomises our commitment to delivering quality Hip-Hop. The tracklist serves as a who’s who of today’s independent Hip-Hop scene, packed with features from both veteran and burgeoning emcees such as Pharoahe Monch, Kool G Rap, Large Professor, The Artifacts, Blu, Sean Price, Billy Danze (of M.O.P. ), Big Noyd, One Dae, Skillz, Guilty Simpson, Rah Digga, Maffew Ragazino, El Da Sensei, and Fashawn, among others. Producers tapped include M-Phazes, Marco Polo, Ayatollah, Diamond D, Nottz, Khrysis, and more. 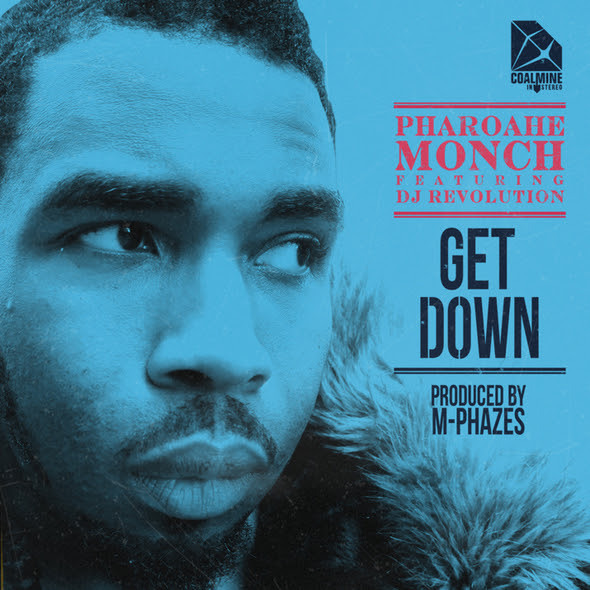 In celebration of Coalmine Records ten year anniversary compilation album Unearthed, the Brooklyn-based indie is pleased to present the project’s lead single Get Down, featuring Pharoahe Monch. The track is produced by our very own Award Winning producer M-Phazes, and features scratches courtesy of DJ Revolution. Get Down is now available for download through all major digital retailers, and is also available on 45 as a limited edition Record Store Day exclusive.